The Labyrinth. A Path to your deepest wisdom. We are so glad you've found us! 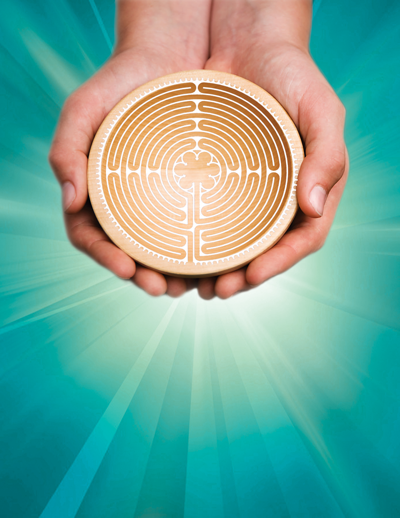 If you are new to the labyrinth, you might want to learn more about it here. 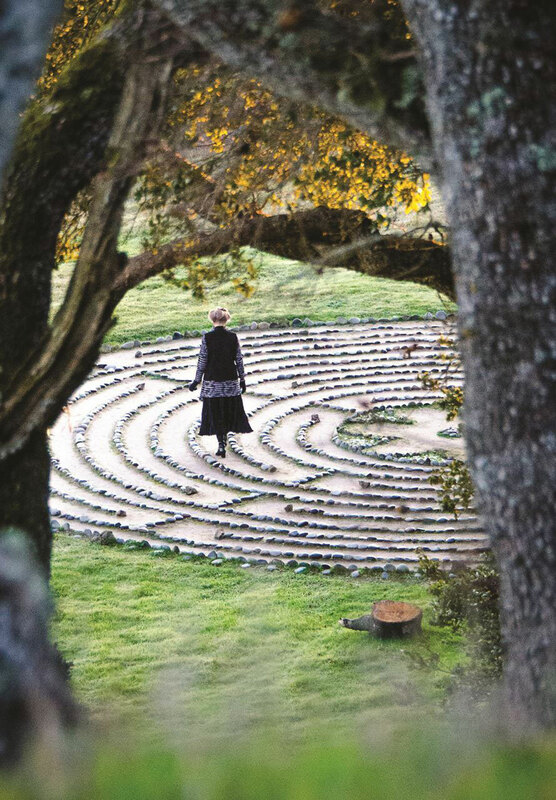 As our Founder, the Reverend Dr. Lauren Artress defines it, "The Labyrinth is a spiritual tool that has many applications in various settings. It reduces stress, quiets the mind and opens the heart. 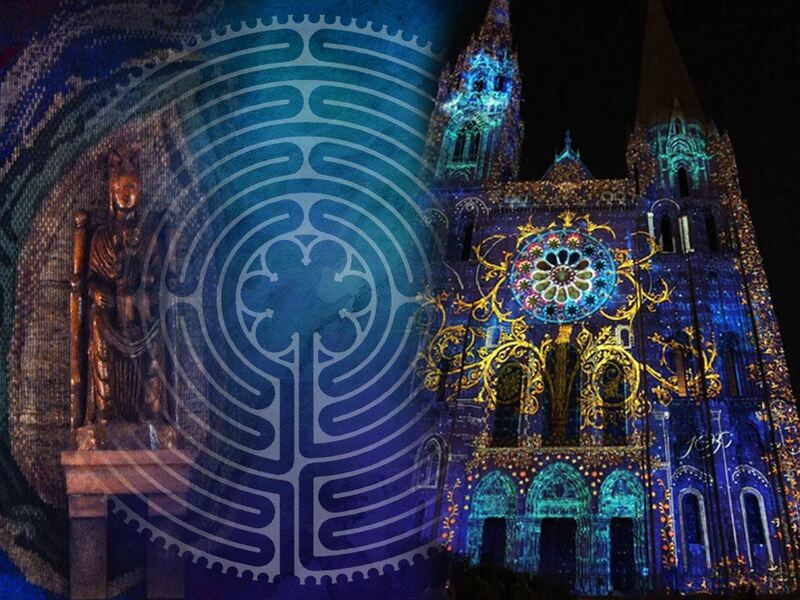 It is a walking meditation, a path of prayer, and a blue-print where psyche meets Spirit." 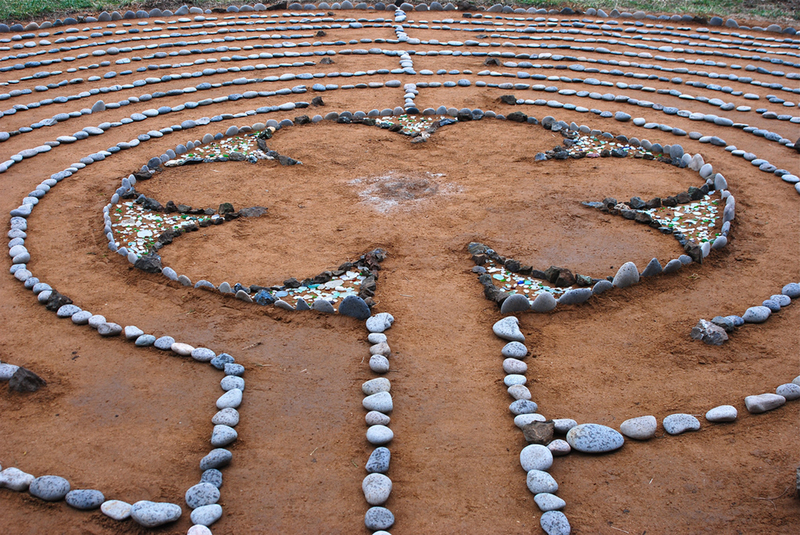 Here is a resource to Locate a labyrinth near you. 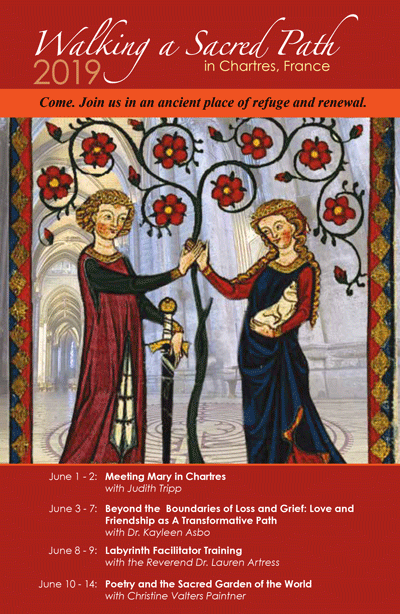 Feel free to contact us if you have questions along the way. We are here Monday through Thursday, 10:30am to 5:30pm Pacific Time. 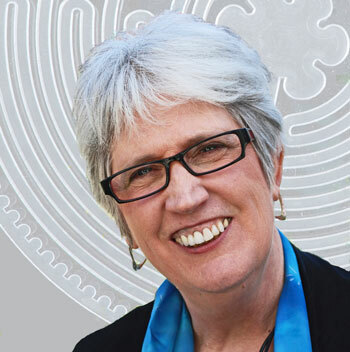 Online Learning: Participate in labyrinth programs from wherever you are. All Sessions are NOW LIVE! Click here to join the class.